The New Zealand Defence Force sent a Royal New Zealand Air Force P-3K2 Orion aircraft to help a New Zealand fisherman whose boat began taking on water while navigating rough seas in the Pacific. The New Zealand Defence Force came to the aid of a New Zealand fisherman whose boat began taking on water while navigating rough seas in the Pacific. 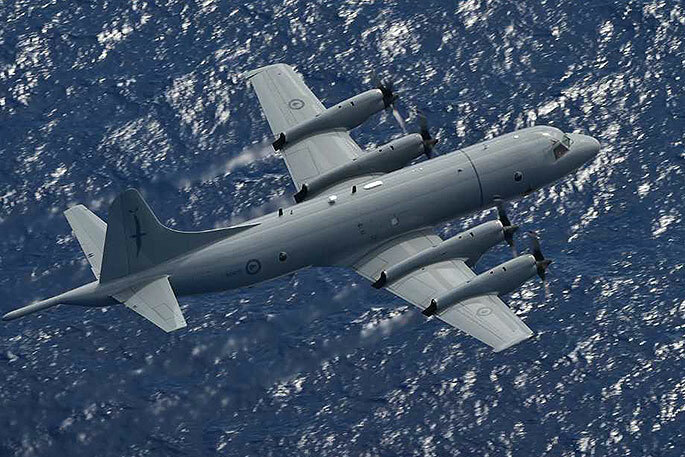 Group Captain Daniel Hunt, the Acting Air Component Commander, says a Royal New Zealand Air Force P-3K2 Orion aircraft was deployed at 3am on Saturday, to search for a 15-metre fishing boat about 1000 kilometres northeast of North Cape, following a request from the Rescue Coordination Centre New Zealand. RCCNZ says the fisherman had reported that his boat was taking on water and the pumps were not coping. He had activated his emergency beacon and indicated that he planned to abandon his boat within an hour and transfer to a life raft. When the Orion reached the boat’s location the crew established communication immediately with the captain, says Group Captain Hunt. 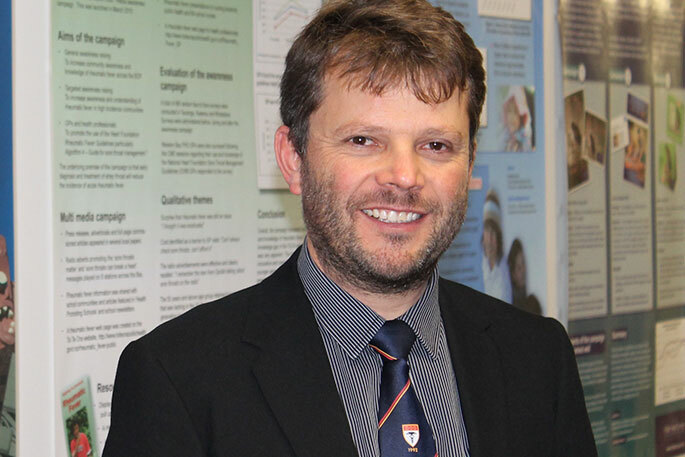 The Orion remained in the area until about 8.30am and contacted a container ship about 260 kilometres away, which was the closest ship to the fishing boat, says Group Captain Hunt.